On 22nd August 1138, more than 12,000 Scots, led by King David l, were killed by the English at The Battle of the Standard. The Standard was the mast of a ship mounted on a wagon with a pyx on top containing the consecrated Host. 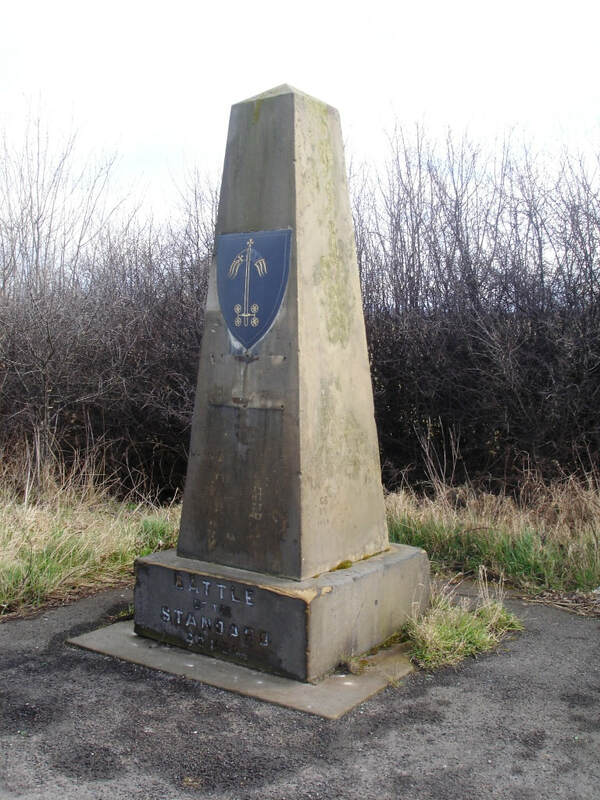 The small obelisk at the side of the A167 commemorates the site of the Battle. Completed in 2008, Derek Plews the farmer took three years to build Sentry Circle. 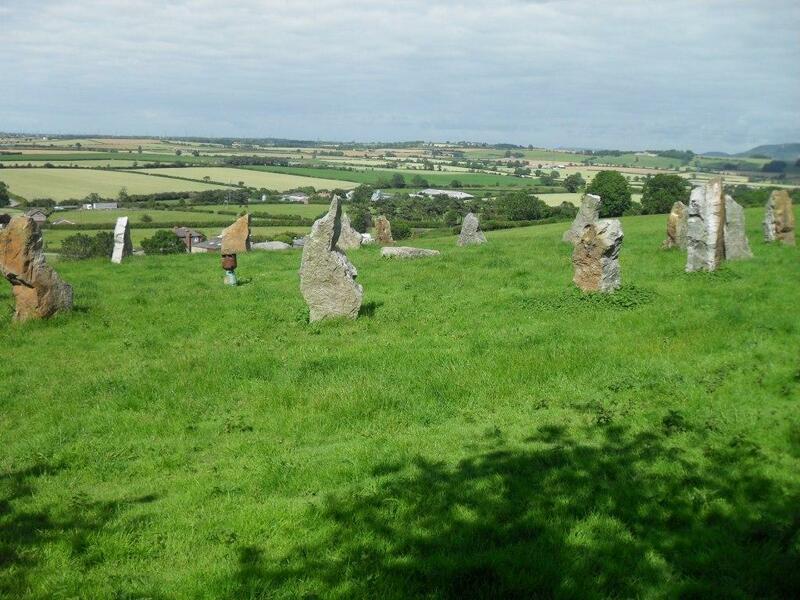 It consists of fourteen stones, 6-8 feet in height, each weighing between one and a half and three tonnes and is 25 metres in diameter. 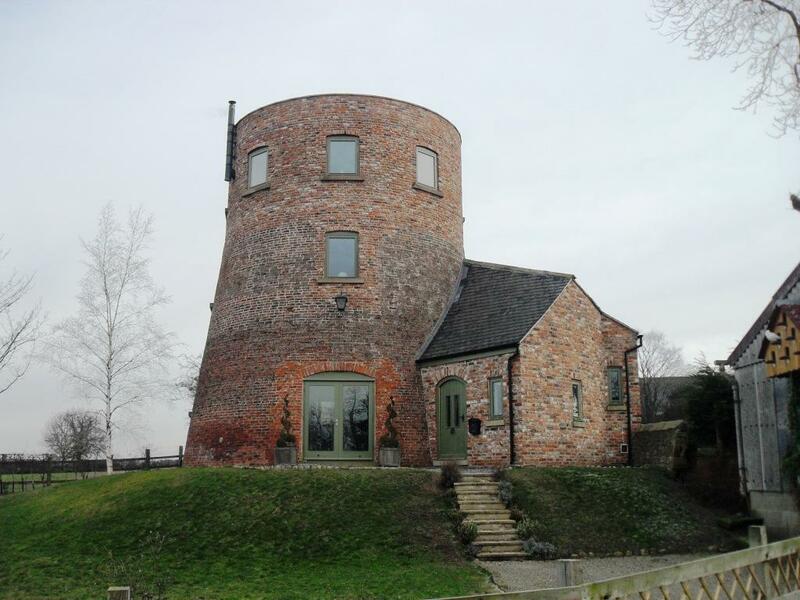 The windmill at Brompton was made into a dwelling after 2004. It was offered for sale for £325,000.